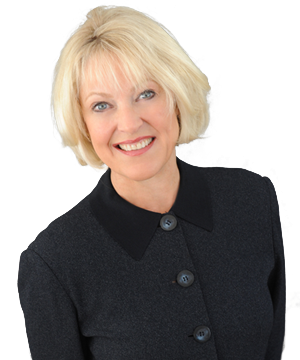 For over 15 years Beverly Helton, MBA, has helped Fortune 500 companies, start ups and mid-sized organizations formulate strategy, clarify objectives and focus on accountability measures to maximize team and individual performance. What Aren’t Your Employees Telling You? Are You Investing in Feedback to Grow Your Business?